Fun car to drive, but for whn youre by yourself or with one other person. Back seat is a little tight. Other than that I love it. Its zippy, handles well and gets awesome fuel economy. Great car for a commute. 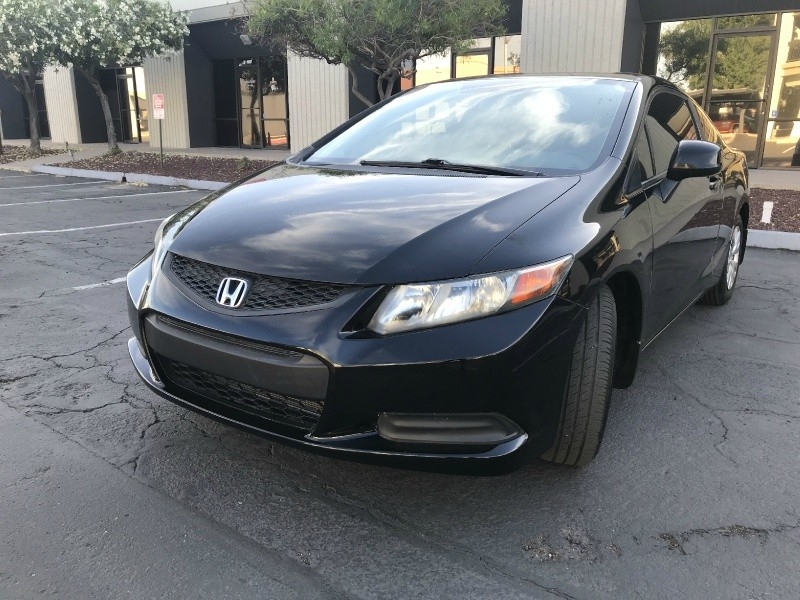 Sorry, we couldn't find any 2012 Honda Civic Coupe listings that matched your search criteria. Avg. Dealer Rating: (5 reviews) "Excellent experience!" Avg. Dealer Rating: (2 reviews) "I bought this truck. Phillip was honest and straight forward. He detailed the truck and repaired several small issues before I took delivery "
Avg. Dealer Rating: (6 reviews) "Very professional and provided excellent customer service." Avg. Dealer Rating: (6 reviews) "Spoke to a salesman by the name of Maury ….he was great offered me a deal without my even asking …..I did not buy because I am waiting on another car which is my favorite ...a Land Rover .They still have the Jeep and I by Monday have not dealt on that Rover I imagine that their price will be even lower.I liked what I saw on this Dealership ,that Jeep looks great and it has a great price!!!!" Avg. Dealer Rating: (3 reviews) "Very nice"